Oooh! Lookit! New design available from my Zazzle store. 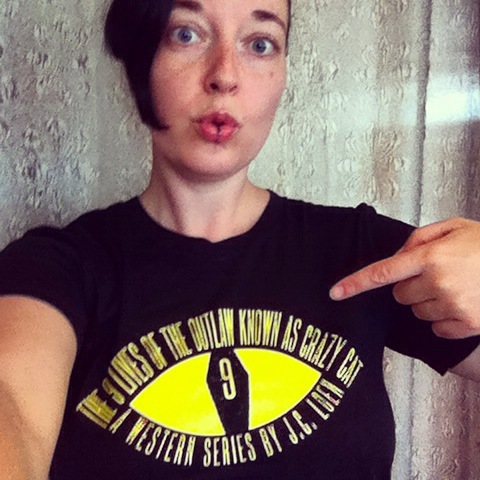 This entry was tagged black, cat, eye, merchandise, selfie, t-shirt, yellow, zazzle. Bookmark the permalink.